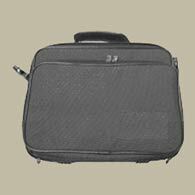 SJ-006PAG Mobile Cellular Phone Jammer is a cellular phone jammer in a laptop bag and can jam AMPS, N-AMPS, TACS, GSM, CDMA, TDMA, IDEN, UMTS. 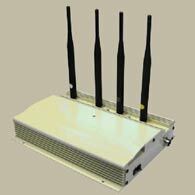 This mobile cellular phone jammer's output power can be adjusted to high/ low power (1W/0.5W) per band. Designed to cut off wave only in the down-link band width, Therefore it doesn’t affect any Interference to base station and repeater.